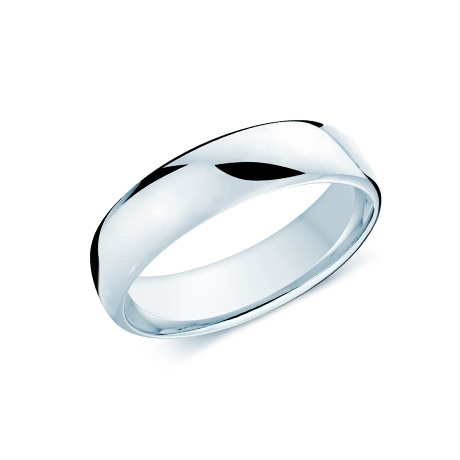 These modern classics are available in a large variety of comfort levels. 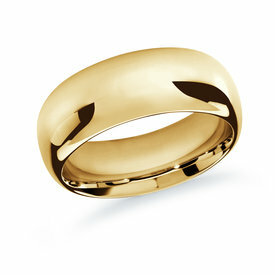 This classic and timeless wedding band is tailored to suit anyone looking for a comfortable daily wear. To provide utmost comfort, this wedding band is a mix of a half round and half dome. 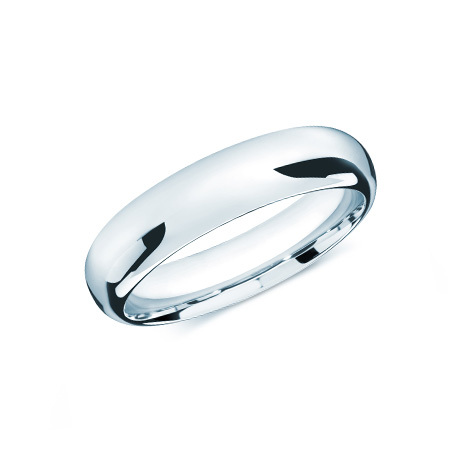 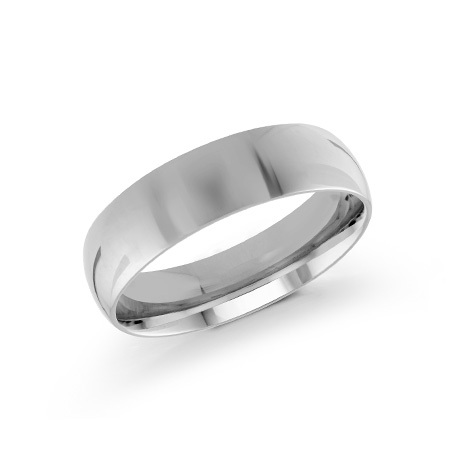 Comfort Fit flat wedding band, for an elegant twist on the classic look. 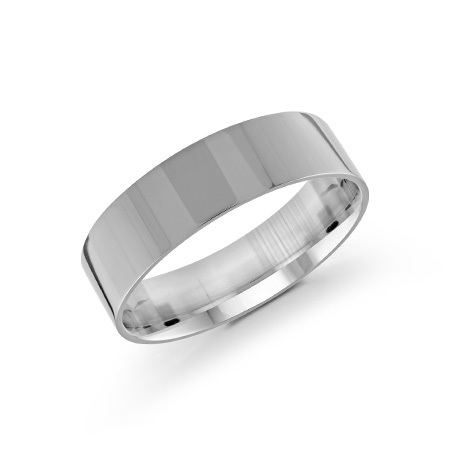 Non-Comfort fit wedding band, built with a flat interior. The Dome wedding band, framed by detailed milgrain edges. 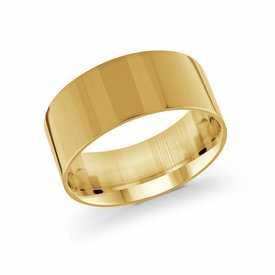 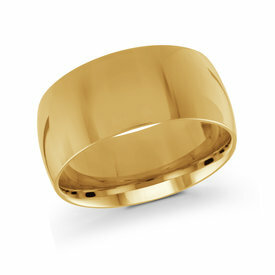 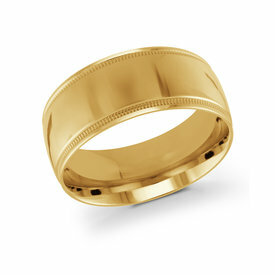 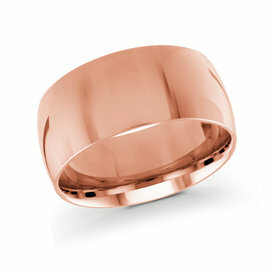 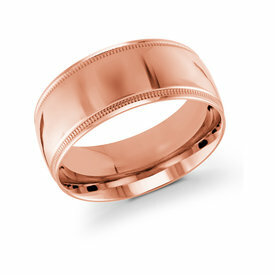 With its highest level of comfort, this 2.2mm wedding band provides substantial gold weight.